After the massive success of Skyfall–the biggest James Bond film ever—it was rather surprising to see all the trouble it took to get Spectre off the ground—especially in today’s sequel driven culture. Originally, Oscar-winning director Sam Mendes said he felt “physically ill” at the prospect of returning to the spy series—even after smashing box office records and racking up awards nods. Rumors swirled around the developing picture for months before it was finally confirmed that Mendes would direct. Now, with a new trailer arriving today, we can all be thankful that he did. 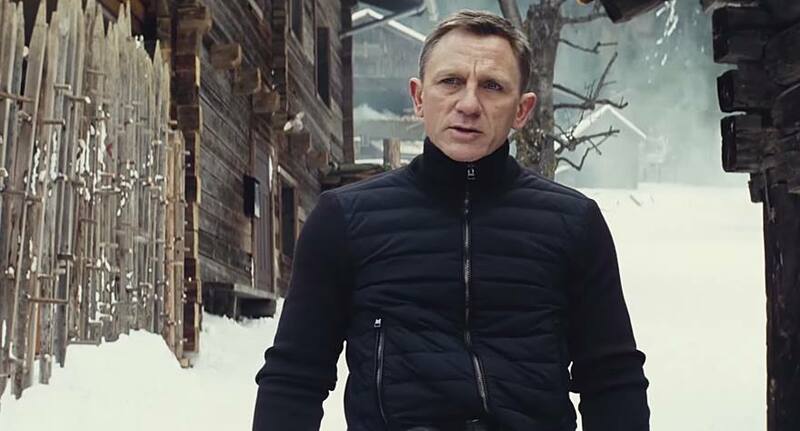 While most of the plot has been kept tightly under wraps, what we do know is, Spectre finds Bond (the only-getting-handsomer Daniel Craig) confronted with a cryptic message from his long-hidden past that leads to an encounter with the mysterious organization Spectre. All the while the new M (Ralph Fiennes) takes on political adversaries to keep the British secret service alive. Written by the same team behind Skyfall (John Logan, Neal Purvis, and Robert Wade) Spectre hopes to capitalize on the reinvigorated tone of the franchise and make another cool billion. To boot, the support here is deep, rounded out by Lea Seydoux, Christoph Waltz, Dave Bautista (Guardians of the Galaxy), and Monica Bellucci. 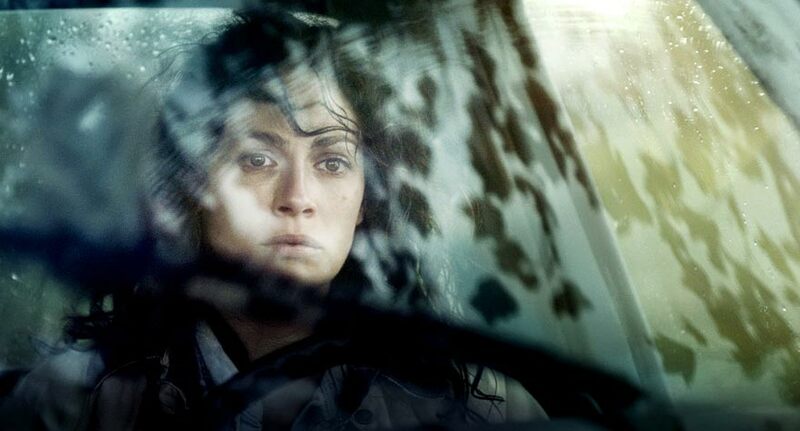 This small town character drama is as strong an indie debut as you'll see all year.